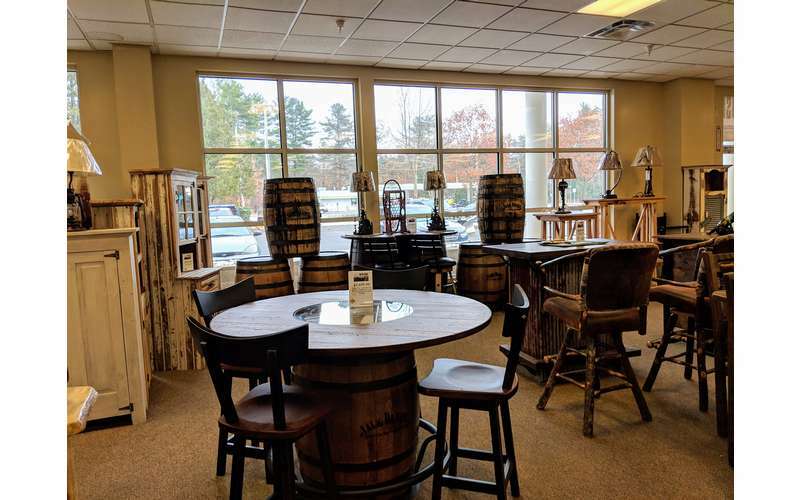 High quality rustic furnishings at fair prices. 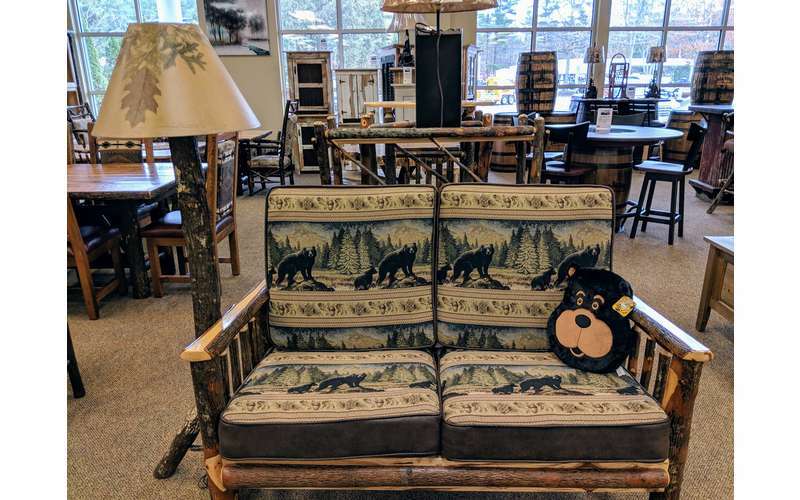 Big Moose Furniture Company offers high quality, rustic furniture at competitive prices. 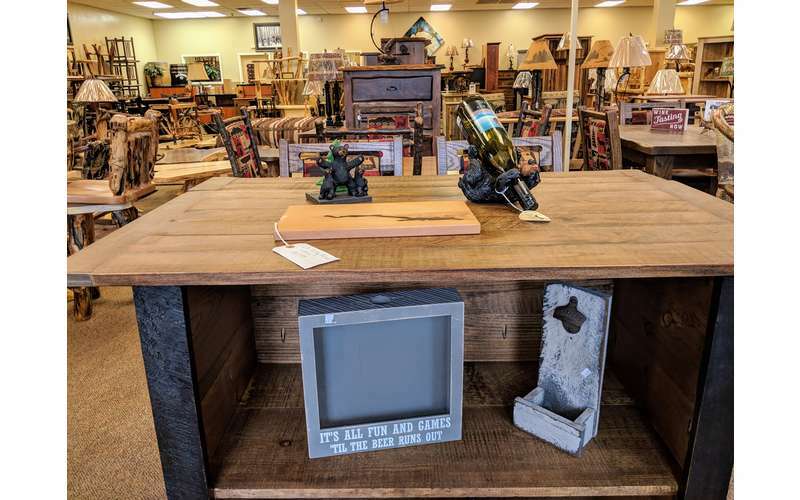 You'll find a wide variety of options for the bedroom, dining room, living room, a bar or man cave, office, bathroom, and outdoors, along with prime home decor. 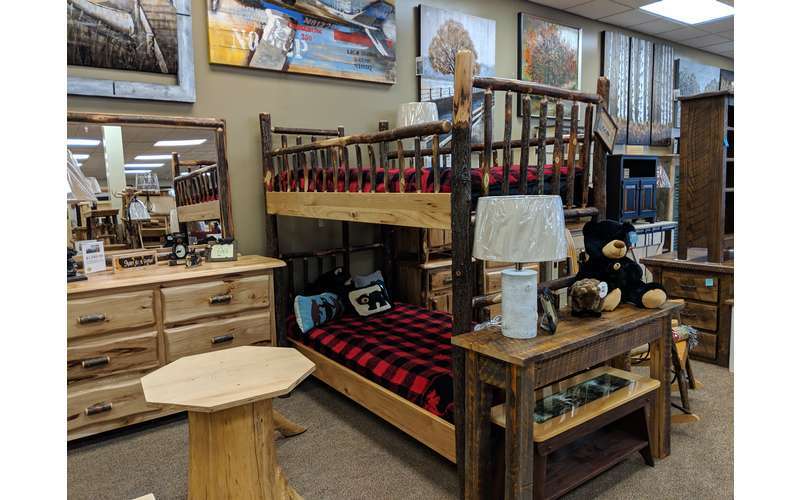 You'll find the perfect piece of furniture you're looking for at Big Moose Furniture Company. 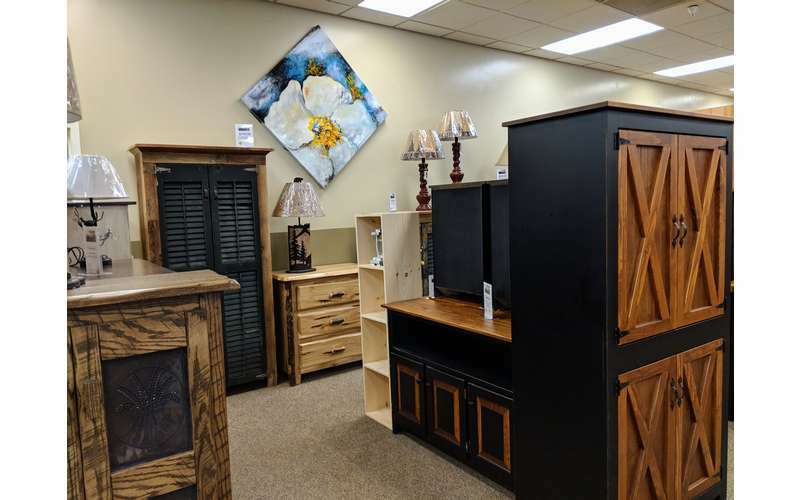 Each individual piece of furniture is of top notch quality and offered at a fair price. 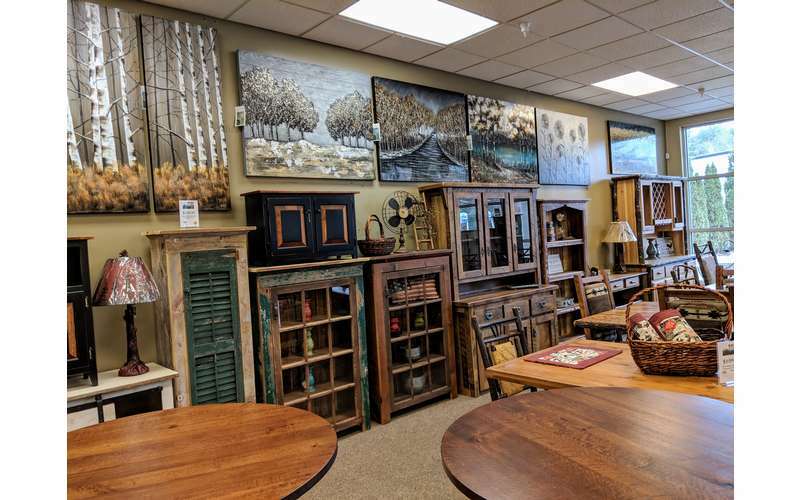 You'll find the ideal gift for a loved one or a unique piece you'll keep for yourself, perhaps to be passed down for generations. 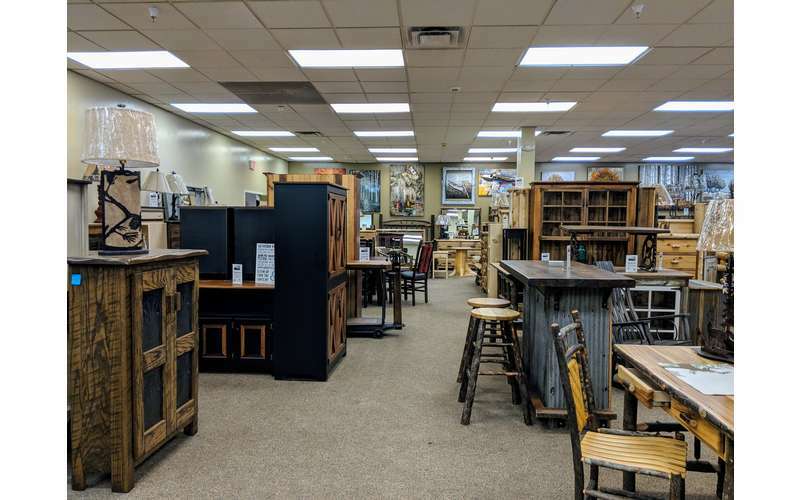 Much of the furniture comprises a rustic, Adirondack feel - all of it is unique and carefully crafted. 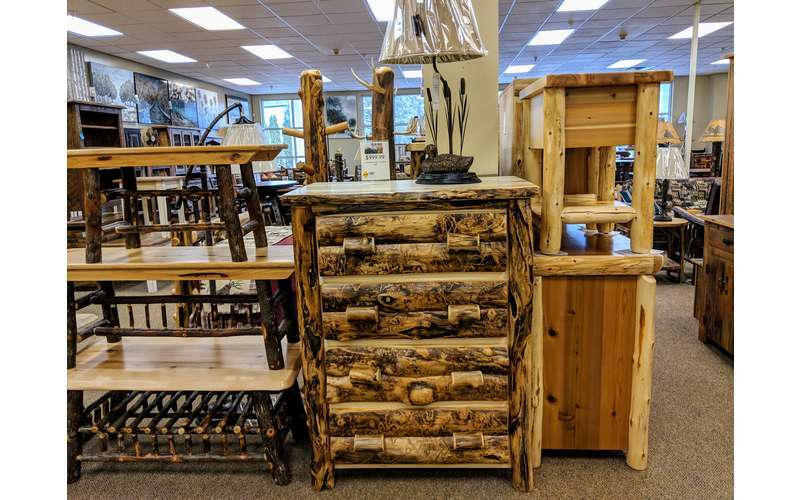 Big Moose Furniture is made from pine, cedar, hickory, barnwood, and more. 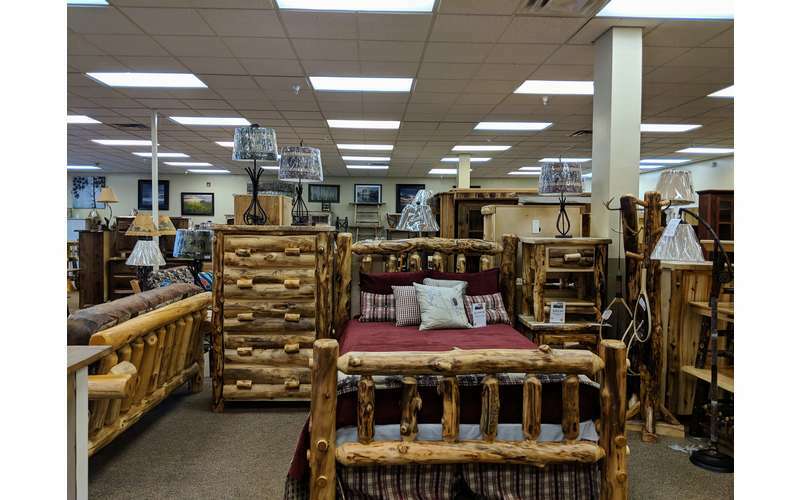 You'll find tons of choices, all of the best quality. 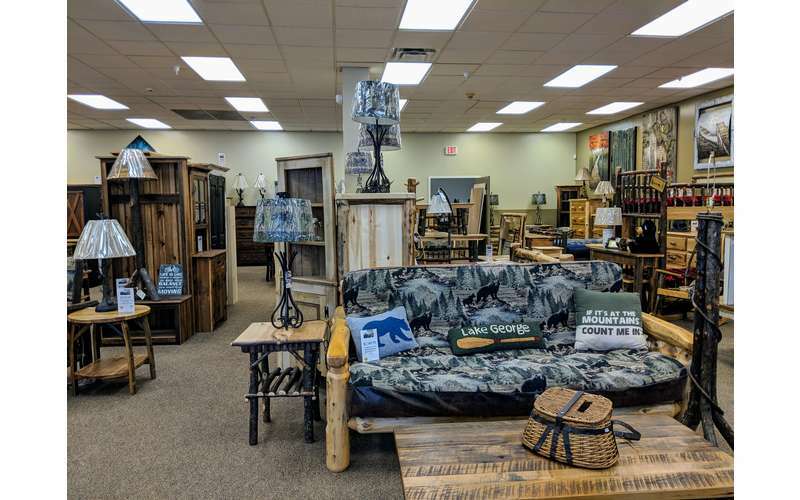 Visit their website and check out their selection today! What's There to Do in Glens Falls? Plenty! 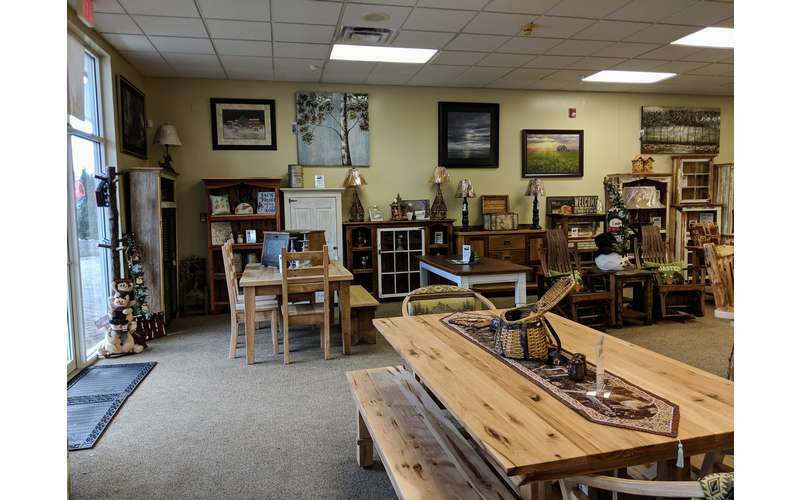 Wondering what to do in Glens Falls, NY? All year long there are fun activities to engage in, attractions to check out, great restaurants to try, and more. 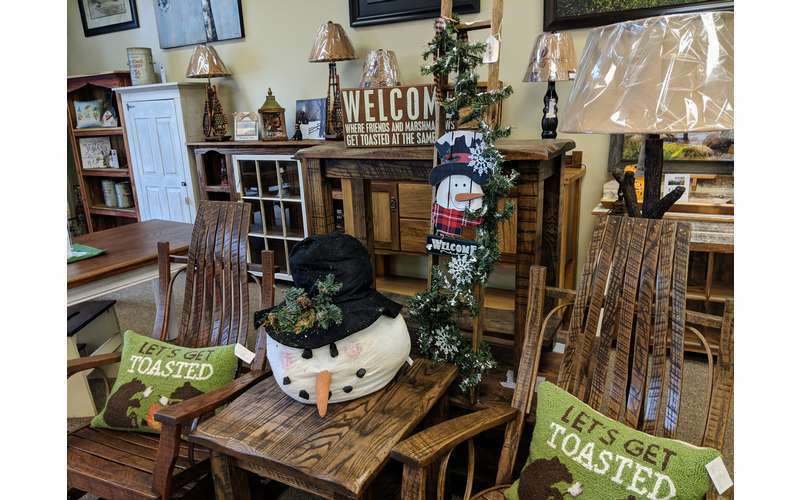 Check out the list below for our top picks on things to do by season. 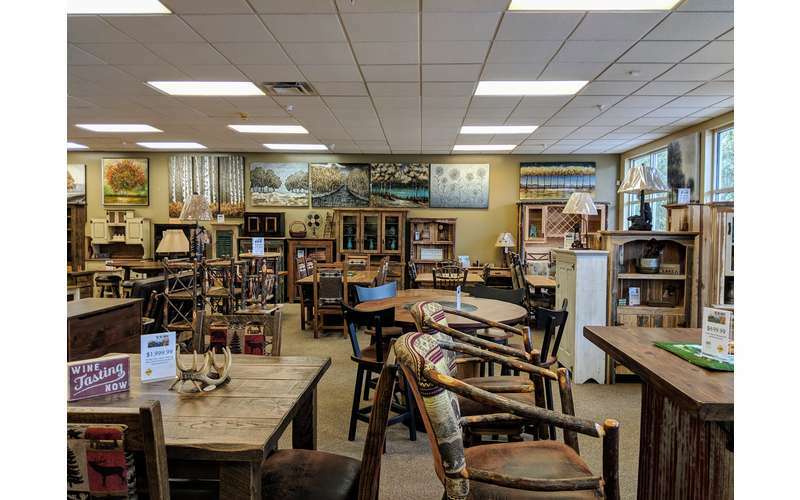 The next time you wonder what there is to do in Glens Falls you'll have a plethora of ideas to pull from.